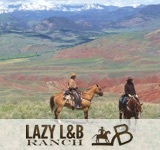 This is a ranch that is built for work or play, a full agenda or none. 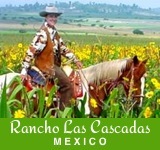 Summer season offers wildlife viewing, horseback riding, pack trips and hiking trips. A children’s program is also available. 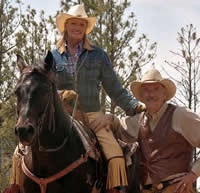 This ranch recognizes the needs for all with scenery that is threaded with miles and miles of moutainous terrain and rolling rivers. As for the accommodations, this is rustic meets five-star amenities in a such a way no one wants to leave. 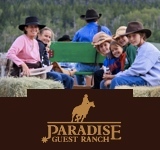 Located in Gila, New Mexico, this is a working cattle ranch where guests are able to take part in the daily operations that make this ranch what it is. Boots will get muddy and dust will fly here and guests are farm hands and a man’s horse is his best friend during a vacation here. This ranch is not designed for brand new riders or children, but for getting your hands dirty all week long.